Tag Archives for " French recipe "
Believe it or not, the French actually do eat turkey. 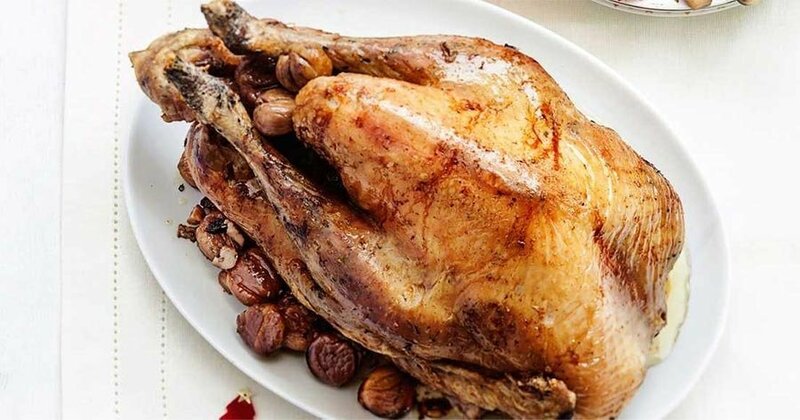 Here are 7 French turkey recipes using typical French ingredients which you can cook for the holidays including Thanksgiving and Christmas. Bon apétit!